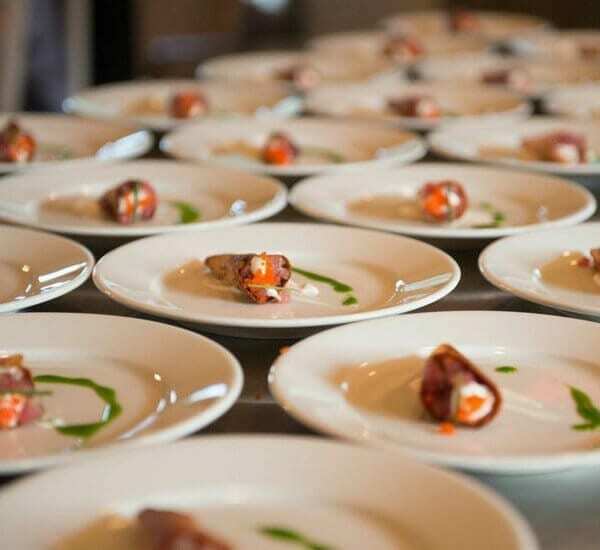 At The Austin Artisan, we understand the distinct difference between a caterer and a personal chef. Our private dining experiences are interactive, with food prepared onsite, and attendees invited to experience every aspect of the meal’s creation, from sourcing to construction. This interactive peek at the process provides an enhanced understanding of the inspiration and creation of the meal. When combined with the unmatched deliciousness of the chef’s creations, the overall experience is elevated to new heights guaranteeing an evening full of unforgettable moments. The most intimate events usually have guests gathering in the host’s kitchen, and an evening with us is no different. 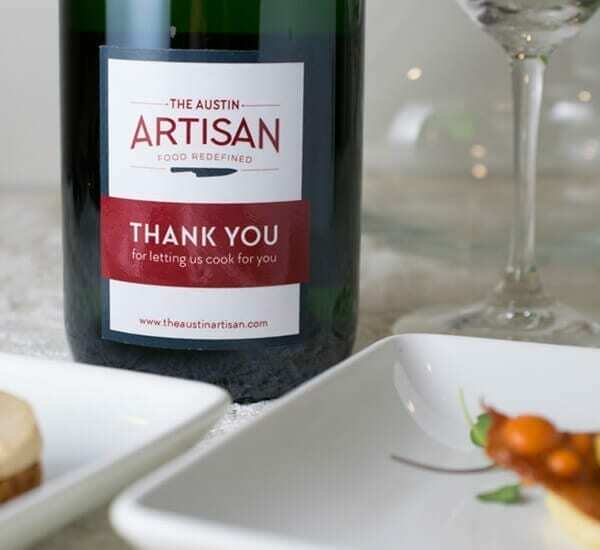 With The Austin Artisan overseeing your vision, you’ll enjoy the evening as both host and guest, and be amazed how food and wine can be the catalyst for an unforgettable experience. Your personal chef will delight all in attendance with obvious skill, as well as clever conversation about the origin of the food and the inspiration for the dish. Our deliberate knowledge of food and your guests amp up the flavor in the meal and the occasion.